GOESAN, Aug. 27 (Korea Bizwire) – A number of world-renowned scholars have been invited to an international organic food expo set to take place in Goesan next month, organizers said Thursday. 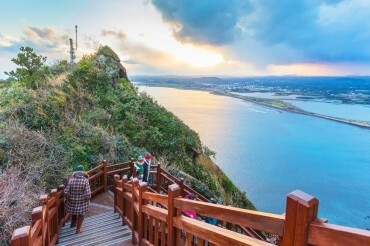 The 2015 Goesan International Organic Expo, which will kick off Sept. 18 in the mountainous agricultural town in North Chungcheong Province under the theme “Organic Life, Science Meets the Public,” will hold 17 different academic conferences, including forums and seminars with both domestic and international guests. Gerold Rahmann, president of the International Society of Organic Agriculture Research (ISOFAR); Ulrich Kopke, a professor at the University of Bonn; Kim Chang-gil, a researcher at the Korea Rural Economic Institute; and Sohn Sang-mok, a professor at Dankook University, are some of the speakers at the conferences. The “ISOFAR Organic 3.0 Scientific Symposium” and the “Regional Conference on Marketing &amp; Innovation in Organic Farming” are among the most anticipated events. In the latter one, various strategies adopted by organic farming entrepreneurs will be introduced. The event will be the first of its kind to bring together the world’s top two organic food bodies: ISOFAR and the International Federation of Organic Agriculture Movements. The organizing committee is pushing to attract more than 250 local and foreign firms to the fair, with the goal of luring 660,000 visitors, including 40,000 foreigners. 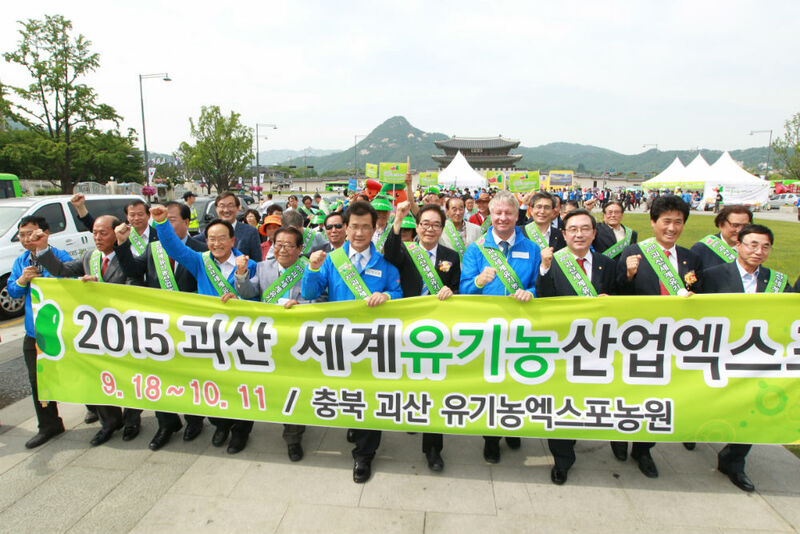 For more information, visit the event’s official website at www.2015organic-expo.kr.